The professional StarCraft community in South Korea is up in arms over reports of match-fixing and illegal betting. StarCraft is a big deal in Korea; it gets played professionally and there are TV channels devoted to it, but reports of match-fixing and illegal betting have rocked the community, forcing some players into retirement. 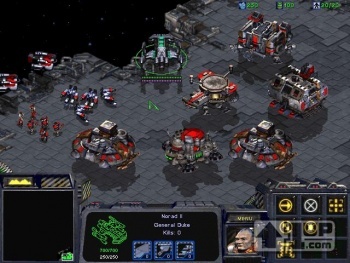 The reports state that an unspecified number of professional StarCraft players rigged their matches in conjunction with illegal gambling groups, and also leaked their replays. And it's also not just current players that are involved, retired players and coaches are also implicated, and the e-sport organizers were said to have been aware of the problem. South Korean human rights laws means that the names of those involved cannot be released, but the scandal is said to touch many of the country's top StarCraft players and is being likened to the 1919 Black Sox scandal, where Chicago White Sox players were discovered to be throwing matches during the 1919 World Series against the Cincinnati Reds, which should give you some idea of how seriously StarCraft is taken in South Korea.